Often watched in syndication throughout the day on television sets across America, the popular 80s sitcom, The Cosby Show is still on the top of America’s lists. According to The Harris Poll, the top dad that Americans would like to have had when they were growing up brings back memories of sweaters and college sweat shirts. 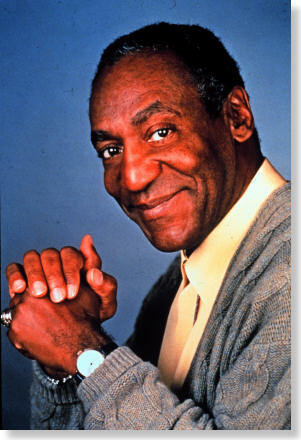 Cliff Huxtable of The Cosby Show tops the list. Coming in at number two is the Beaver’s dad, Ward Cleaver of Leave it to Beaver, followed by Jim Anderson of Father Knows Best at number three on the list. Opie’s dad, Andy Taylor of The Andy Griffith Show is in at number four while David and Ricky’s dad, Ozzie Nelson of The Adventures of Ozzie and Harriet rounds out the top five. There’s no word on whether Homer Simpson of The Simpsons or Al Bundy of Married With Children made the list. 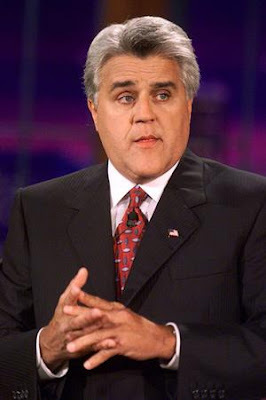 Maybe it’s his new 10 pm nightly show, but whatever it is, Jay Leno has become America’s favorite TV personality for the first time, moving up from number 3 last year. TV’s crankiest doctor, or rather Hugh Laurie, the man who plays Doctor House, is number 2 on the list, up from number 4 last year and last year’s number one, Ellen DeGeneres, is now at number 3. Rounding out the top 5 television personalities are two talk show hosts, Oprah Winfrey at number 4 and David Letterman at number 5. 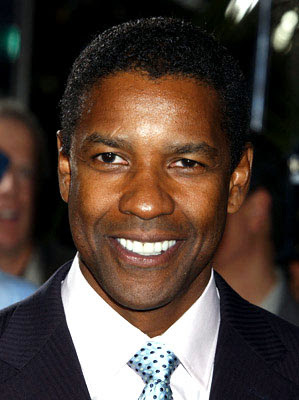 -For the third year in a row, Denzel Washington comes in on top as America’s favorite movie star. Returning to the list this year at number two, after a one year absence, is Clint Eastwood. The perennial favorite, John Wayne, who died 30 years ago, is tied with Will Smith at number three. * There are also regional differences as well – those in the East say Indiana Jones, or rather Harrison Ford, is their favorite movie actor, while Midwesterners cite Julia Roberts as their favorite. Southerners say that Denzel Washington is their favorite movie actor and Westerners, perhaps due to the large number of Westerns he starred in, say John Wayne is their favorite movie actor.